Robyn Sandoval, Executive Director of A Girl & A Gun, is a gun girl now, but things weren’t always that way. 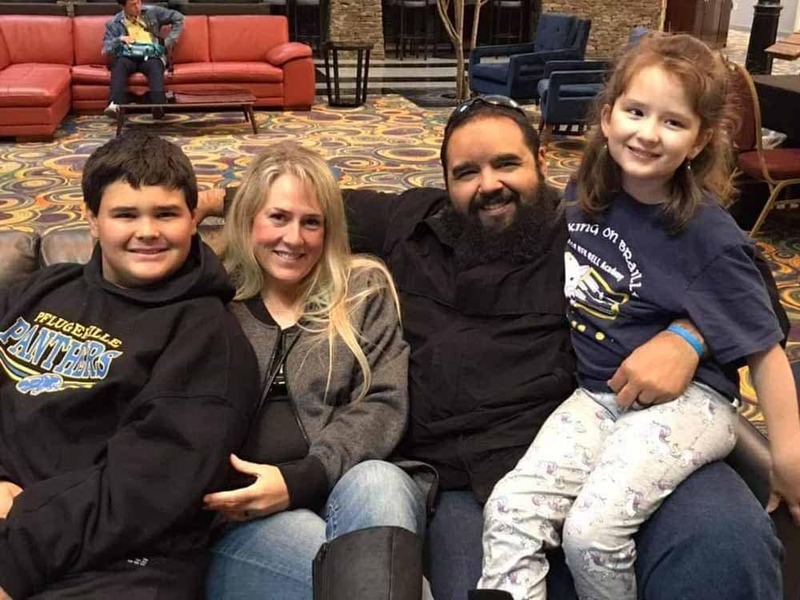 Her journey into the gun community started in 2010 at the request of her husband who suggested the family get a gun in the event of a catastrophic event. Though Sandoval was nervous about the addition of a firearm into a house with kids, she agreed and immediately sought out training to learn how to wield the new gun. After attending a Girl’s Night Out with A Girl & A Gun, she was hooked. 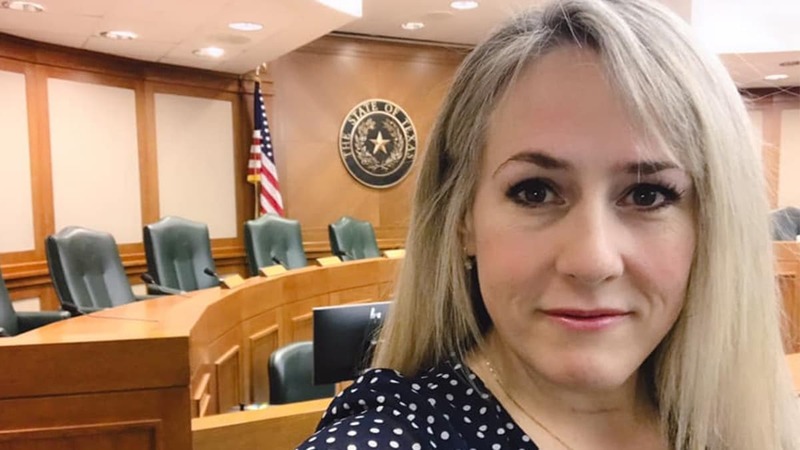 Now serving in a leadership role for the shooting group, Sandoval leverages her experiences as a mother and once non-gun owner to encourage and advocate for 2A rights. Guns.com caught up with Sandoval to talk about the unique perspective she brings to the industry and how her family has furthered her advocacy mindset. GDC: You started out on the other side of gun debate. How has this perspective helped you further gun rights and introduce non-gun owners to the idea of gun ownership? Those arguing for gun control only see the crime and stats presented by the mainstream media. They believe gun owners to be a heartless crowd because they’re unable to see the good that we do. I show them the positive aspects of the gun community, introduce the concept of gun safety, then gun ownership, then competition, and then EDC. It’s a natural progression and you can’t expect someone to be anti one day and carrying hot in the chamber the next! It takes support, education, and training. GDC: Thinking back to those early days of navigating the gun world, I’m sure there was some apprehension about bringing a gun into your home with kids around. What advice do you have to other families in that situation? Sandoval: Turn to the experts and ask questions, and if you don’t know who the experts are, come to A Girl & A Gun and we’ll point you to them. Ask other parents how they talk with their kids about guns, and seek out good programs like KidSAFE and the Eddie Eagle GunSafe Program. Ask reputable instructors/safe retailers on safe storage options that allow quick access, recognizing that you may need a few different safes to meet your needs. GDC: Obviously your kids are a main motivator for why you advocate for guns and why you partnered with AG&AG to help introduce other women to gun ownership. How has your life as a mother impacted your advocacy? Sandoval: I became a gun owner because I wanted to be able to be my children’s first responder in case of a threat and the Constitution guarantees me that right, so I am a proud advocate of the 2nd Amendment. Because of my daughter’s diagnosis, I also advocate for pediatric brain cancer research funding, disability rights, and public access for braille literature. I’m just a mom standing up for my kids, and people can relate to that. GDC: You mentioned your daughter’s diagnosis and you spoke about that at the Gun Rights Policy Conference in September 2018. Can you tell me a little more about that? GDC: What’s your message to other gun-owning parents who are fighting their own battles?